Ever felt like you were in a fairy tale and needed to pinch yourself to make sure that something was really happening and that it wasn’t just a wonderful dream? After attending an exclusive OPI product launch event with Suzi Weiss-Fischmann on Monday, I was surprised and ecstatic when PR gave me the entire 15-bottle set plus keepsakes to take home! Yesterday, I shared with you swatches of the OPI Bond Girls Collection, which was one of the collections unveiled. 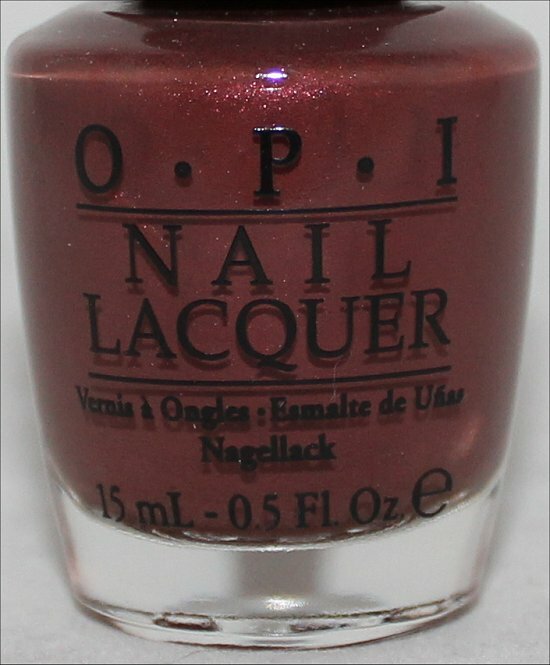 Today, I’m very excited to show you the OPI San Francisco Collection for Fall/Winter 2013 that will be available starting August 7th. In this post, I’ll share with you swatches, close-up bottle shots, and the official press release. 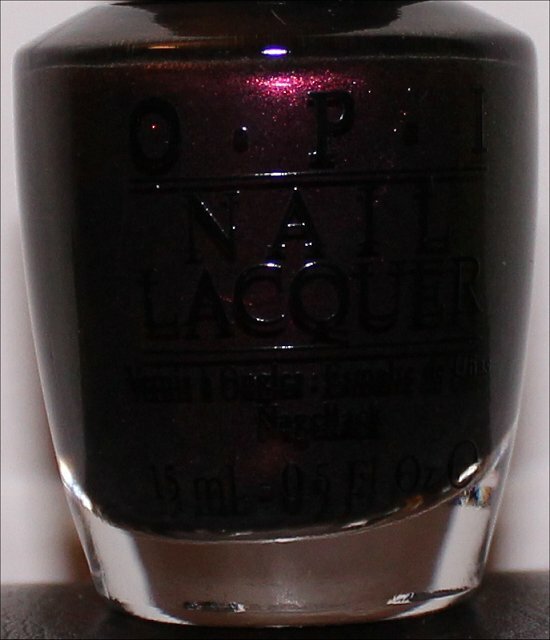 Just like with my OPI Bond Girls Collection post, this one is an overview. When I wear each shade as a full manicure, I’ll put together separate review posts that go into further depth, as usual. 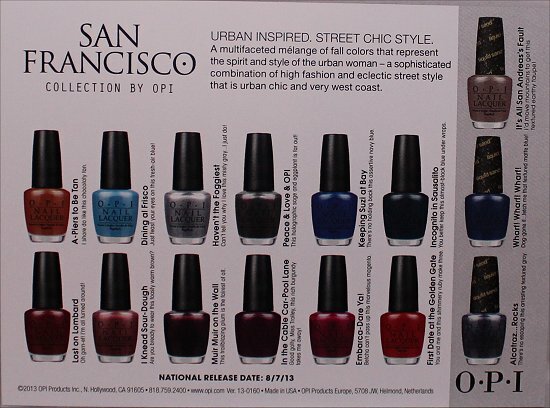 San Francisco by OPI brings street chic style with West Coast flair to nails and toes for Fall/Winter 2013. This new collection features a palette ranging from sky and sea-colored hues of blues and gray to reds, burgundies and browns inspired by some of the city’s most iconic elements – Chinatown, the Golden Gate bridge and the Embarcadero. This fall mélange is mixed with texture, seen in three new Liquid Sand™ nail lacquers in earthy hues of taupe, blue and gray: It’s All San Andreas’s Fault, Wharf! Wharf! Wharf! and Alcatraz…Rocks. 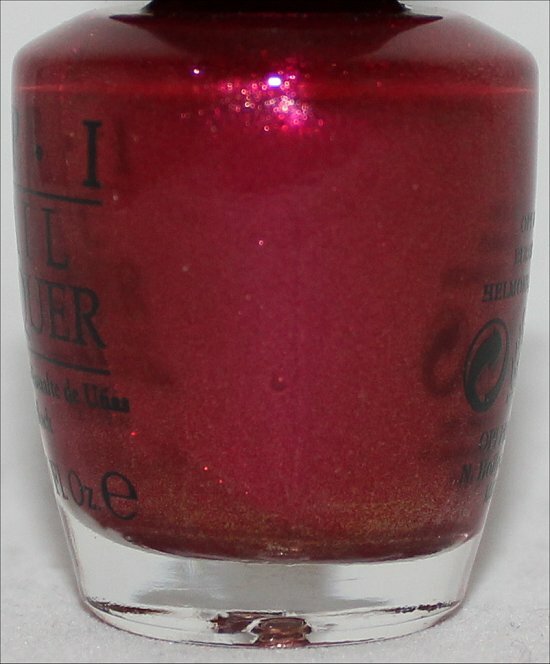 Liquid Sand lacquers dry to a textured, matte finish, infused with reflective sparkle. 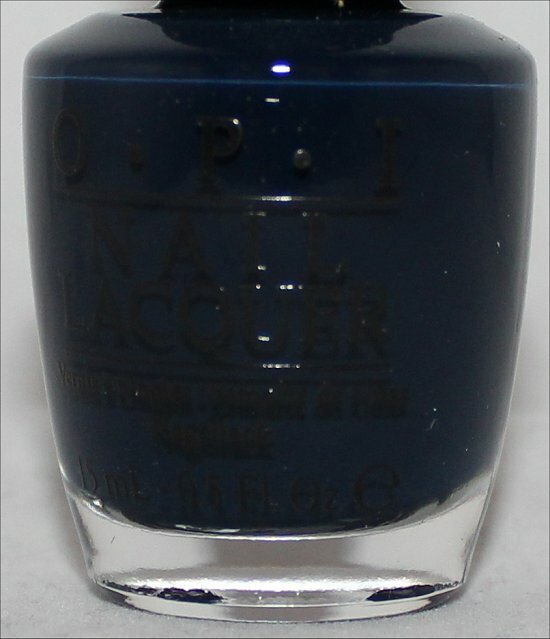 San Francisco nail lacquer shades each feature OPI‘s exclusive ProWide™ Brush for the ultimate in application. 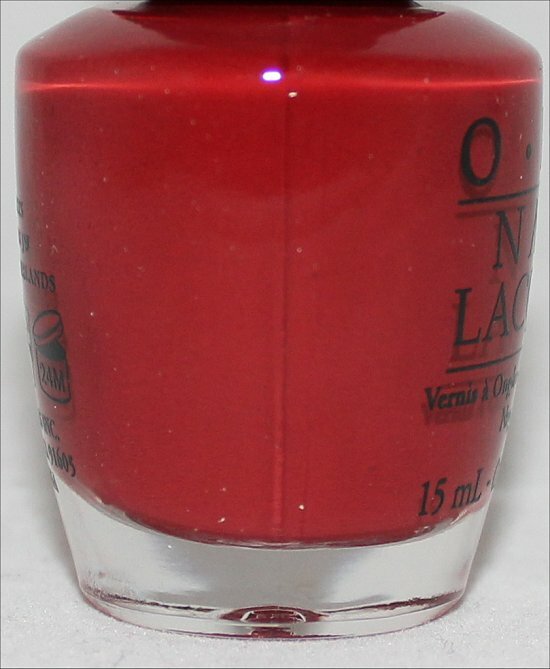 Liquid Sand nail lacquers should always be worn without top coat. 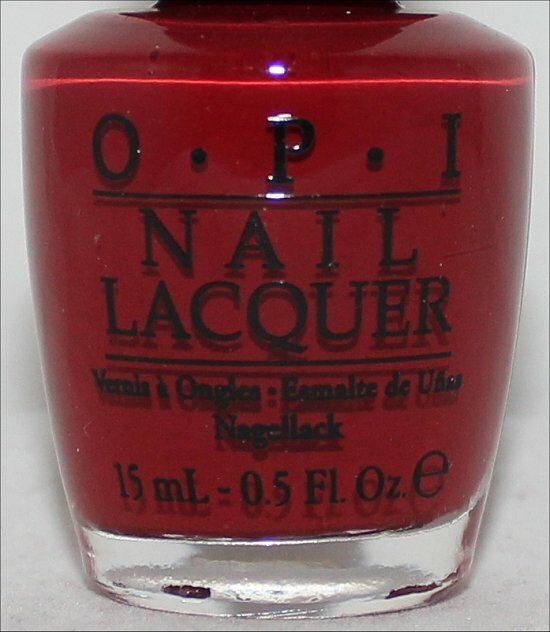 San Francisco by OPI will be available August 7, 2013, at Professional Salons and Spas for $10.95 CAN suggested retail for each nail lacquer. Do you see anything you like? 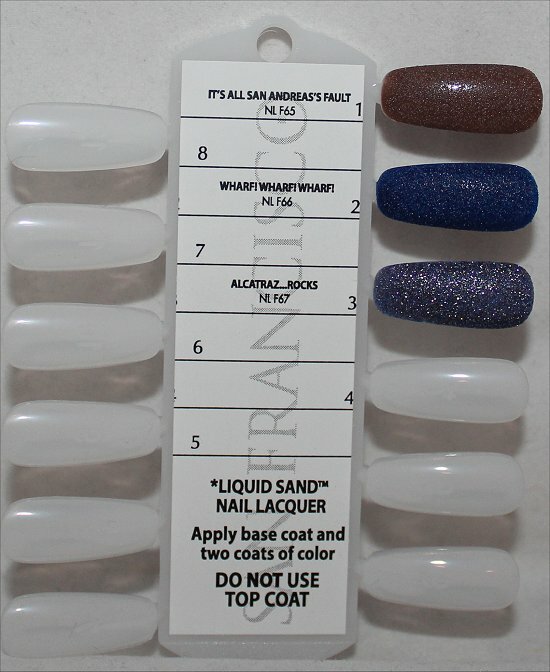 Which Liquid Sand is your favourite? Is there a colour here that you consider back-up worthy? 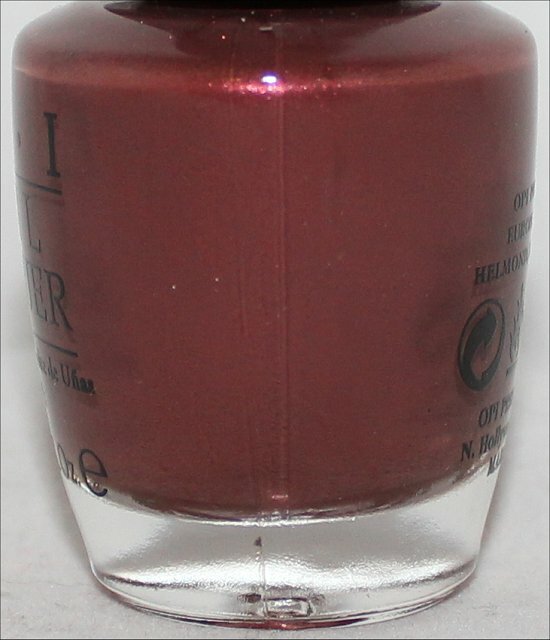 This entry was posted in Nail Polish Swatches & Reviews, Press Releases & Promo Pics, Product Reviews and tagged OPI on March 20, 2013 by Mary S..
Ooh, I really like Haven’t the Foggiest, Peace & Love & OPI, Muir Muir on the Wall (named for John Muir? <3), and Alcatraz…Rocks! Great colour picks! I really like those shades, too. Of course, usually when I end up wearing them as full manicures, I’m often pleasantly surprised by ones I may have overlooked in the bottle. I agree. 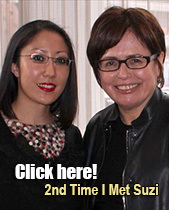 I also want Embarca-Dare Ya and Keeping Suzie at Bay. I’m glad these look so much better in photos than in the press release renderings. Those had me depressed because I love San Franciso and want it to have an awesome collection. That Alcatraz one looks fantastic. Thanks for posting these! The collection looks interesting. I love the reds and blues, and also the grey textured one. It’s totally my pleasure, but I am glad that you appreciate it! 🙂 Blogging and sharing the passion for nail polish is fun, but interacting with readers and knowing that they appreciate your hard work is even more rewarding. Thank you! I am grateful to have such awesome readers! Great picks! 🙂 It would be fun to see more than 2 of these colours in the same manicure. Muir Muir on the Wall is my absolute favourite. It is going straight on my wish list. I love that one, too. Soooo curious to wear that one! Seriously how do people keep coming up with consistently new and amazing multichromes all the time! I MUST have it! You know, it never ceases to amaze me, either! You’d think that they would eventually exhaust all the possible colours, but then they surprise you. 🙂 Gotta love the creative thinking and vision behind nail polish! Beautiful colors! I love how they always put so much efforts in finding names….Dining al Frisco – thats my next color! I really like Haven’t the Foggiest and Peace & Love & OPI! The names are so cute and witty, as usual! Chris recently posted: Girly-Girl Challenge Week 6: Who Inspires You? Yes, the names provide an even more enjoyable polishing experience. I really appreciate the wit that goes into these themed collections and coming up with fun names! I agree – this collection is quite impressive! There’s a great variety, and so I feel like there’s something for everyone…even when it comes to texture! I’m not that excited about most of them. They’re really nice colours, but I’ve seen them before. But Alcatraz…Rocks is completely gorgeous! I must get that one! Nageldraken recently posted: Jade Uau! omg how lucky! this collection looks like a lot of fun. i am from the san francisco area so i can see myself buying this whole set. thanks for the preview. Oh, especially because you’re from the San Francisco area, you’ll want to buy several colours! 🙂 But, thank goodness there are so many awesome shades, so you won’t JUST be buying it for sentimental reasons. I am drooling over Peace & Love & OPI, Haven’t the Foggiest, Embarca-Dare Ya!, and Alcatraz…Rocks! I have resisted the rough textured polishes so far, I really prefer my nails perfectly smooth, but Alcatraz is just too beautiful a color to pass up. 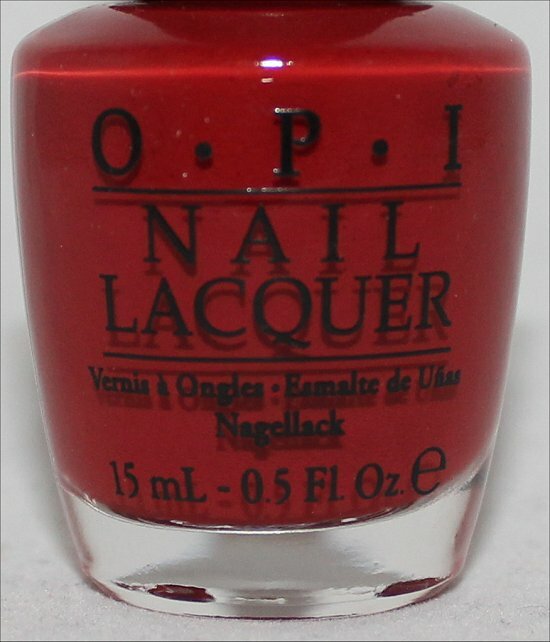 Aww, sorry to hear that OPI has disappointed you lately. Hehe, but looks like they picked up their magic wand again and said, “Heidi, you will love this collection!” 😉 Funny how nail-polish companies can do that at the drop of a hat, right? Noooo, don’t resist the Liquid Sands any longer. 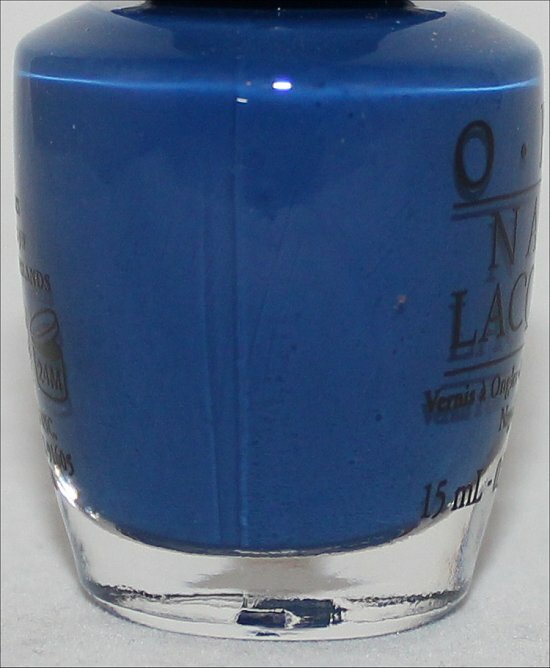 Alcatraz…Rocks is a gorgeous, back-up worthy shade, in my opinion. 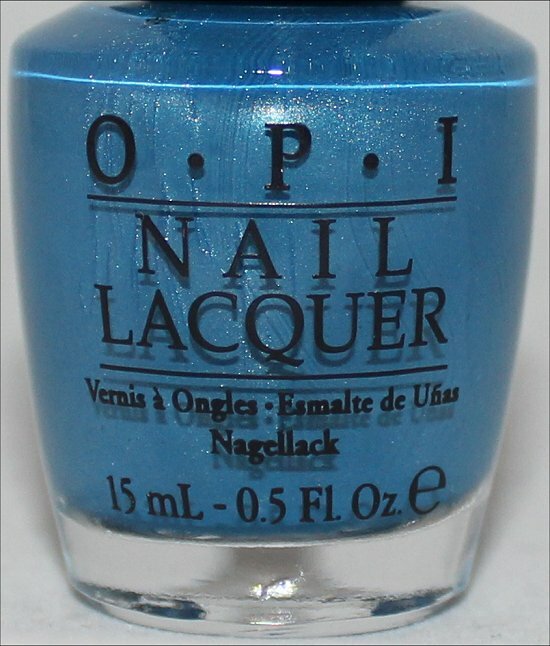 And if you’re interested in a second Liquid Sand, I highly recommend OPI Get Your Number (the blue from the Mariah Carey by OPI Collection). So far, those are my ultimate favourite Liquid Sands. 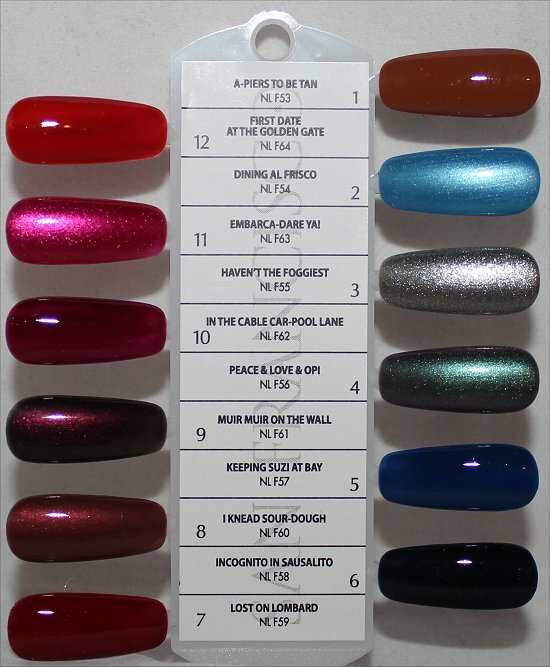 Peace, love and OPI, Muir Muir on the wall, and all the liquid sand will be mine. Sounds like they’ll be going to a very loving home. 😉 Just please make sure that they eat their dinner before diving into dessert. Hehe! Oh gosh! These are all so great! I live an hour and half away so we always do fun day trips to SF at least once a month (plus, my grandparents have lived there all my life) so this collection is near and dear to my heart! Someone take away my debit card before I go bankrupt! I love Peace & Love & OPI. Thanks for the sneak peek although my future wallet is crying 🙂 Congrats on the once in a lifetime experience! You’re most welcome – I couldn’t have all these products and this valuable information at my fingertips and NOT share it with my amazing readers! Glad you like what you’ve seen! OH MY GOD. I have to have these…all of them. I was raised in the Bay Area and live in the Mid-west now. Makes me feel like home isn’t so far away! Plus, I met my fiance in San Francisco so we literally had our first date at the Golden Gate! Thank you for sharing, can’t wait!! 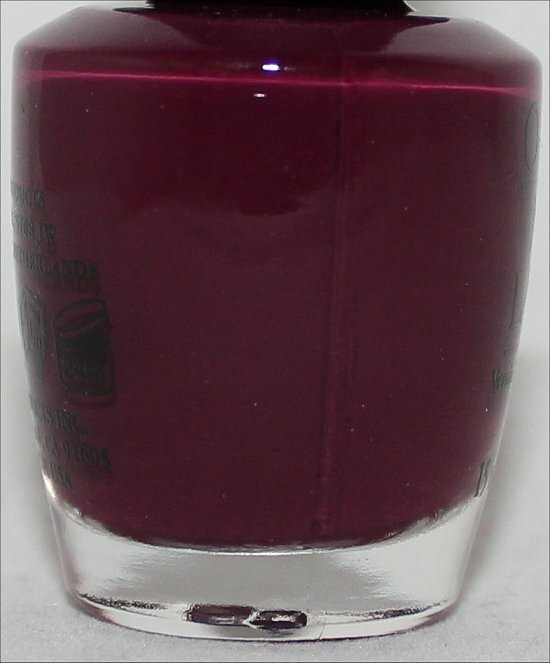 Nice how these polishes have sentimental value to you because you grew up in the Bay Area! 🙂 And because the colours are so cool, you’ll be happy to know that you’re not JUST buying the polishes for sentimental reasons. Wow, what a romantic story about meeting your fiance – touching! Thanks for sharing that with me! I count at least 6 polishes that I think I *need* to have. Hehehe, the mark of a true nailphile! 😉 Hope you’re able to get all the shades you have your eye on. These are amazing, I need them all! Wow, do you normally get full collections, or is it just this one that really calls out to you? Haha, yeah, it’s always good to save some money, that’s for sure! 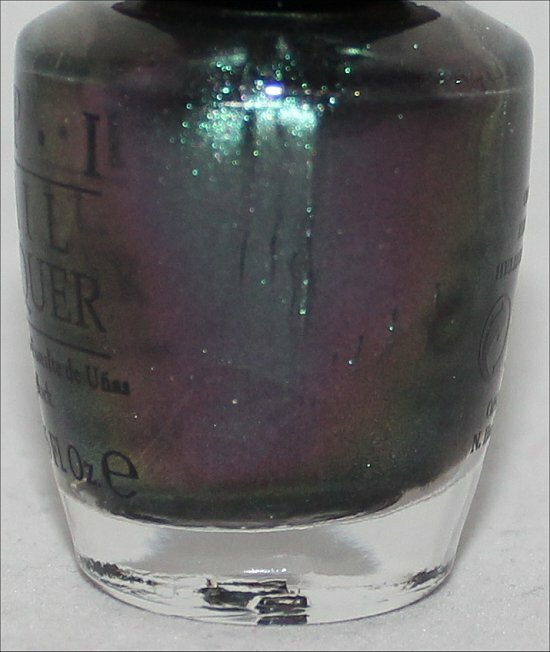 Drooling all over Peace & Love & OPI, Incognito in Sausalito (I love near black polishes) and Muir Muir on the Wall (ooooh, look at that heavy shimmer, just look at it!). I also like Lost on Lombard and Alcatraz Rocks. despite of my efforts, I couldn’t find a single hue able to make me think: “i don’t need it!”…poor my wallet! thanks for this stunning preview! the countdown till August has just started! 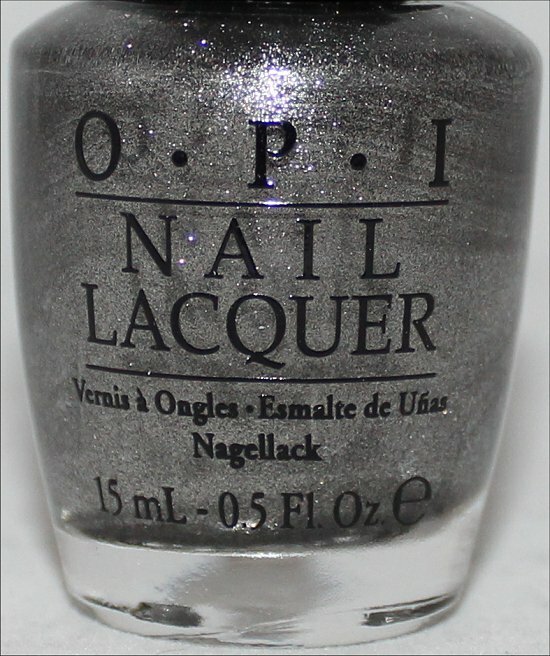 I cannot wait for Peace & Love & OPI, Haven’t the Foggiest and Alcatraz… Rocks. 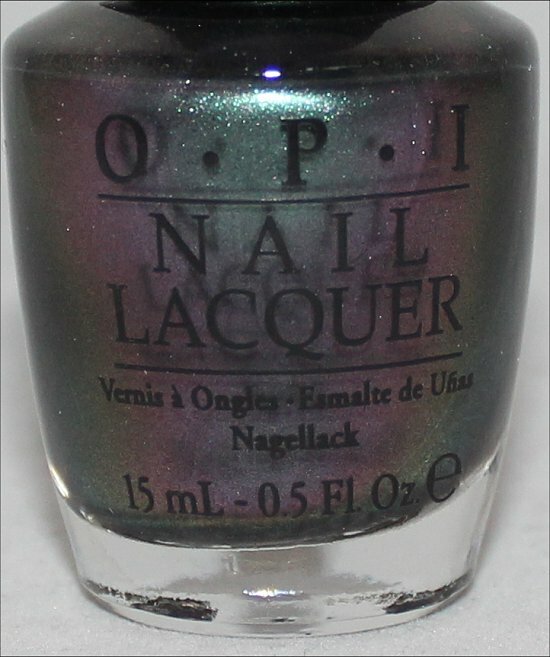 I haven’t worn it as a manicure yet, but from what I’ve seen in the nail board OPI gave me and from the bottle colour, I’d actually describe it more as a duochrome/multichrome than a holo. But I’ll have to wear it to tell for sure and then inspect it in various lighting conditions. Haha, even though it’s only spring, it’s funny how we’re craving fall/winter shades, isn’t it? Great colours to look forward to! 🙂 YAY! 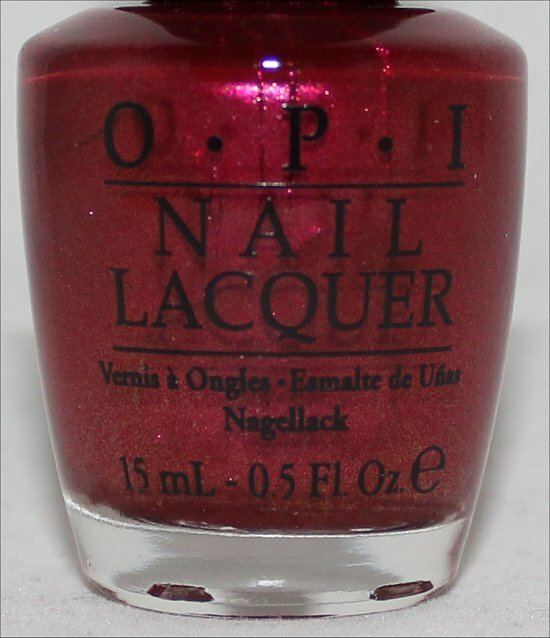 I’ve recently worn Peace & Love & OPI, and I’m sorry to say, but it didn’t look like a holo to me at all, despite the press release’s claim. I took lots of photos of it and even posted a photo of it on my Instagram. 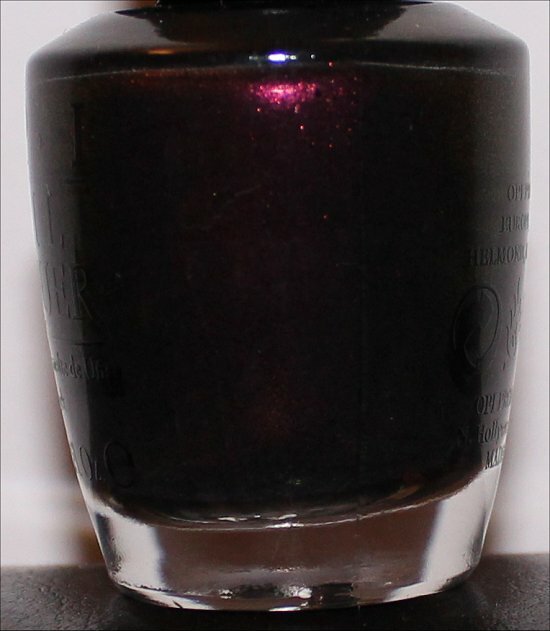 It’s more of a duochrome – still gorgeous! I love these past collections and the names! Do you know if they will be releasing any of these colors in GelColor? If not, is there any news on upcoming GelColor kits? Everyone is dying for some bright, metallic, shimmery shades. My salon is entirely OPI and sadly not too much color options in GelColor. 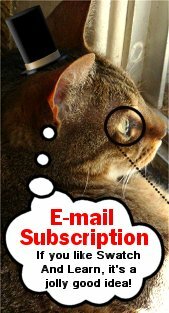 Thanks for Blogging!!! Aww, thank you so much! I’m having a blast blogging. Thanks for taking the time to leave me a comment! Haha, yeah, I know! It’s a strange feeling to be craving fall/winter shades before it’s even the summer! Good choice with Alcatraz…Rocks! That’s definitely the standout in the collection, in my opinion! Thank you so much for your sweet comment! 🙂 I’m glad that my swatches have been useful, and I love being able to share the excitement about this collection! 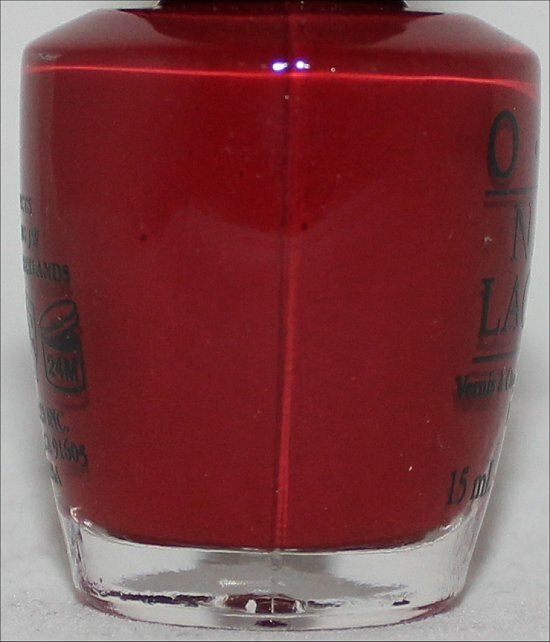 I was also about to place an order for the Nicole by OPI shade khloe had a little lam lam but upon seeing your swatch for incognito in Sausalito I’m thinking the latter might be the way to go. I’d be interested in your thoughts. 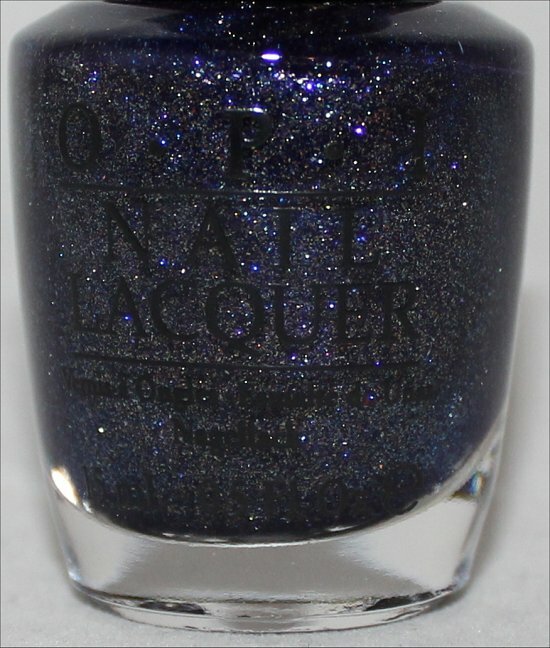 As for Alcatraz … Rocks, well I think I will finally give in and get my first liquid sand shade! Glad that you’re excited about this collection, too! There are so many awesome shades. I feel like the wide variety ensures that there’s something for everyone, and those are my favourite kinds of collections. Wow, $20 a bottle? I wouldn’t be able to afford being a nailphile if I lived in Australia! So sorry to hear that. Here in Canada, they run for around $9.95 CAD per bottle. 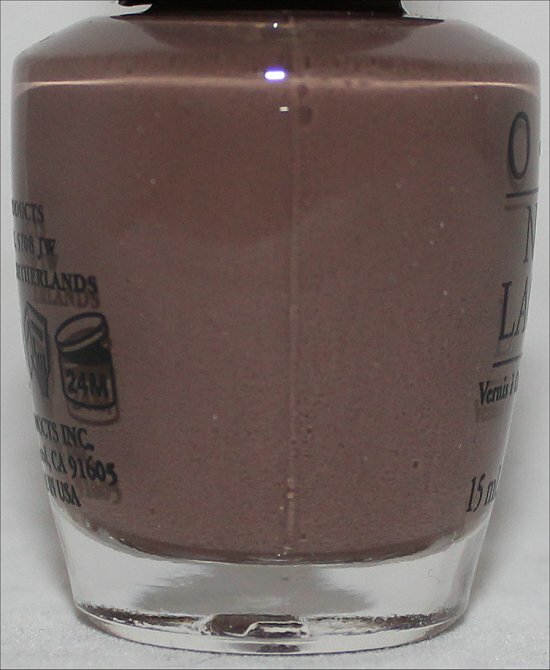 Okay, I don’t have OPI Eurso Euro, but from the swatches I’ve seen online compared to when I wore OPI Keeping Suzi at Bay, it looks to me like Keeping Suzi at Bay may be a bit darker. 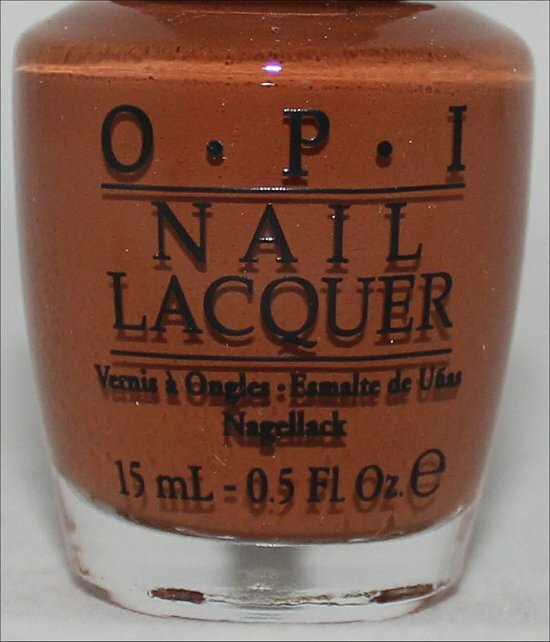 I haven’t worn OPI Haven’t the Foggiest yet, but I will, and I’ll review it like I’ve done for some of the other shades. 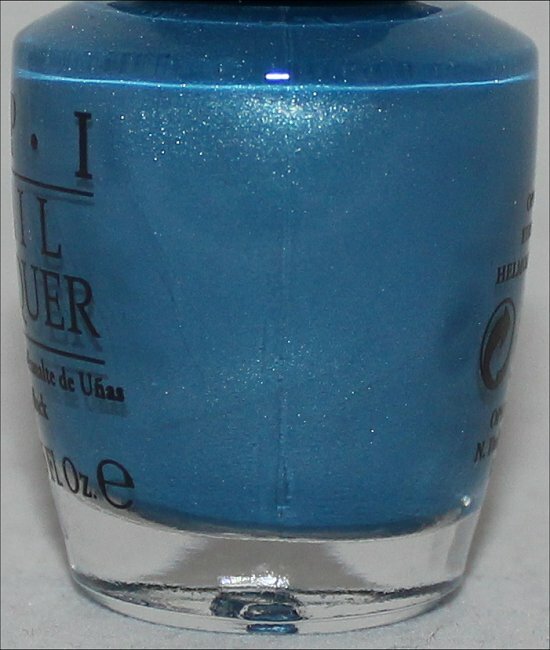 I do have that other silver polish you mentioned, so I’ll try to remember to post a comparison or mention the similarities or differences in the review post! If you wanted to choose between one of them, that’s tough. I remember both had perfect formulas. I think it’s just whether you want the slight teal or blue tint that will make the decision for you. Also, maybe the latter will be easier for you to find since it’ll be in a new collection coming out in August. You’ll love OPI Alcatraz…Rocks – gorgeous! Great choice for your first Liquid Sand! 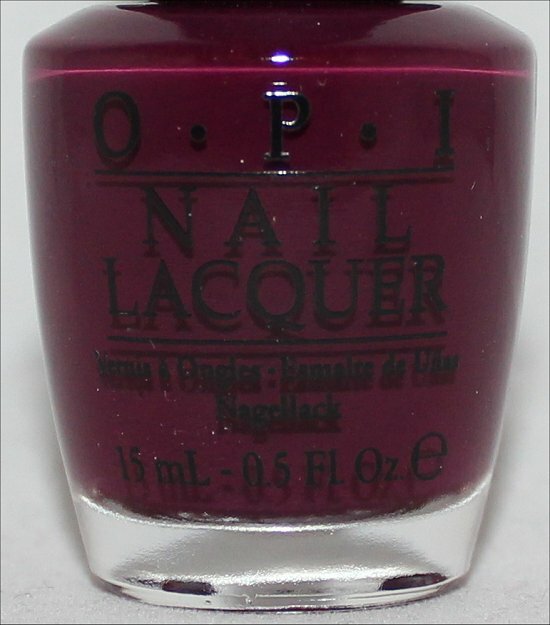 And if you want to try another, I highly recommend OPI Get Your Number. I’ve reviewed it on here before, and it was the one that convinced me that the Liquid Sands were incredible! I’m so happy to see that you found your way here. Hope that you’ll visit again. I blog Monday to Friday, so there’s always something new to see. Feel free to leave more comments in the future. I love reading them, and I try my best to reply as soon as possible. Wow! I’m not a huge fan of all the colors in this collection (which is probably a good thing money wise) but I love Keeping Suzi at bay. I have been looking for a perfect navy like that for a while! That’s definitely going on my wish list! Btw i love your swatches!! Haha, yeah, if you liked all the shades, your wallet would be crying in the corner. 😉 Hehehe! You will absolutely love Keeping Suzi at Bay – the formula and colour are perfect! OMG, when are these going to be available? I need to get at least 4 of them: Haven’t the Foggiest, Peace & Love & OPI, Incognito in Sausalito and Alcatraz Rocks are all on my shopping list. Thanks for posting this with the close ups of the colors. I’ve only seen the magazine ads so far with the teensy little bottle pictures where it’s hard to tell. These are beautiful and your photos of them are awesome. 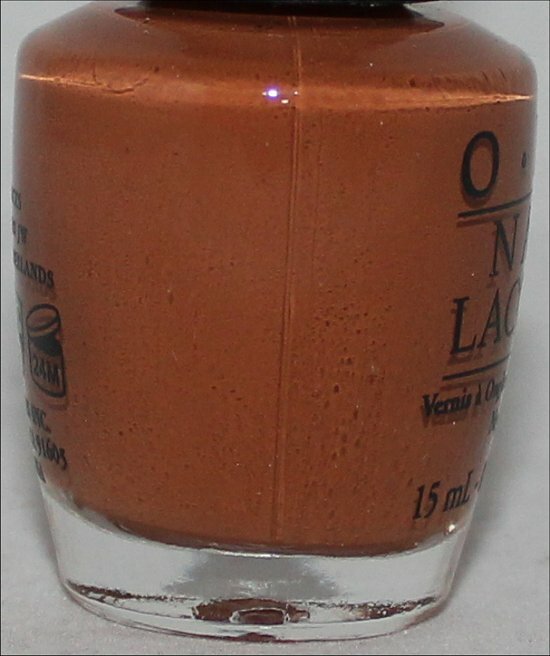 The OPI San Francisco Collection shades should be available already. The official release date is August 7, but lots of people have seen them crop up before then. Glad you found the review helpful! 🙂 It’s my pleasure. Remember, if you click on each shade, you can see my in-depth review of each colour. 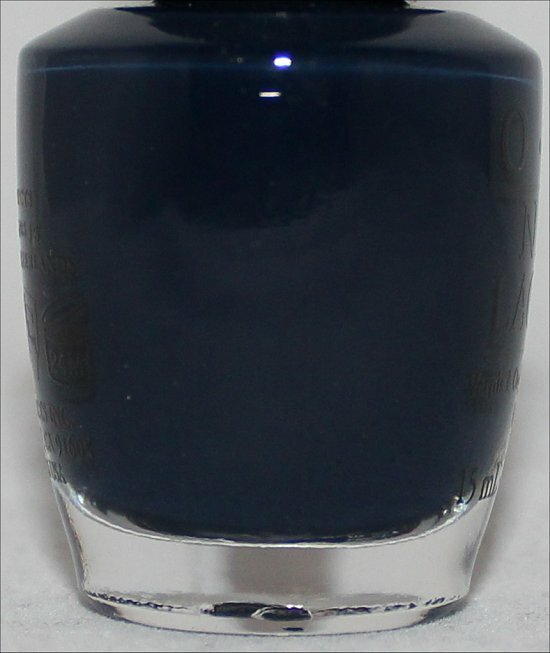 I go into a lot of detail, and you can see way more photos of each polish.